Thursday evening Daniel Rutherford, Commonwealth’s Attorney for Nelson County, announced that on January 30, 2018, a jury in Nelson County convicted Allen Thompson, age 63, from Faber, of possession of cocaine and possession of oxycodone. The jury recommended a total of 11 years incarceration for both charges. The charges arose out of an incident that occurred during the winter of 2017 when deputies arrived at Thompson’s residence. Allen Thompson was sitting in a passenger seat of a vehicle and had a baggie of cocaine under his seat as well as oxycodone. At the residence, numerous drug paraphernalia and cocaine were found in a shed next to the residence. Possession of a Schedule I or II controlled substance carries a maximum sentence of 10 years. The jury deliberated for three hours before returning guilty verdicts. After further deliberation on sentencing, including evidence of the defendant’s previous convictions related to drug offenses, the jury recommended a sentence of six years for the possession of cocaine and five years for the possession of oxycodone. Commonwealth’s Attorney Daniel Rutherford and Assistant Commonwealth’s Attorney Erik Laub prosecuted the case. Allen Thompson was represented by Samantha Freed and Daniel Zijerdi from Charlottesville, Virginia. Formal sentencing is scheduled for 9:00 a.m. on April 9, 2018 in the Nelson County Circuit Court. “I appreciate the individuals who served on the jury, they are the best voice of justice for the community. 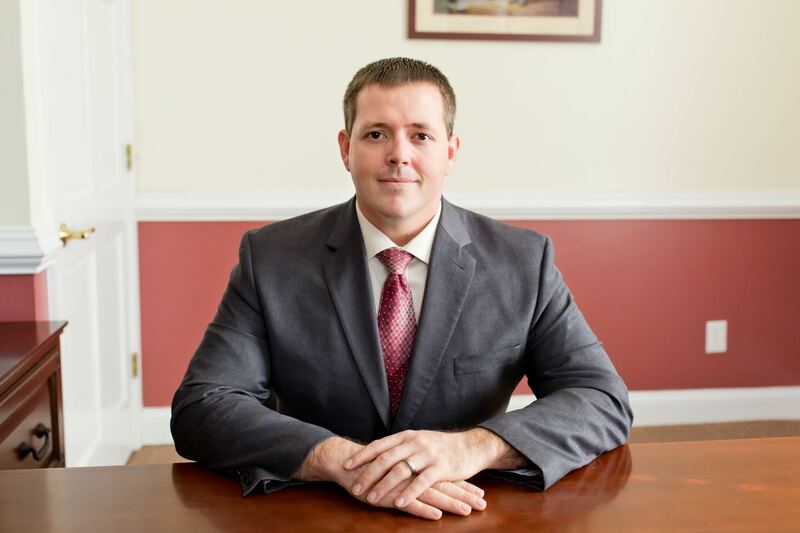 Their service is the bedrock of our judicial system.” – Daniel Rutherford, Nelson County Commonwealth’s Attorney.